After a career in renovating old houses I decided to undergo the training and testing required to be a licensed home inspector. Everything I've learned about tearing a house down and building it back up will be applied to inspecting your new house. I'll look at it like I was going to live in it. What can wait, what needs to be watched, what can be forgiven, what can't. I'll show you everything you need to know. 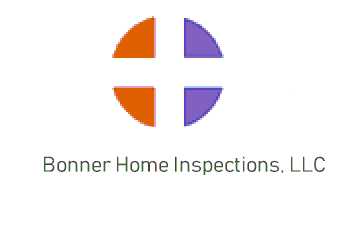 My inspection includes lots of pictures, private videos posted on YouTube, infra-red scanning to detect moisture intrusion and insulation problems, and a narrative report explaining any issues or concerns. The biggest purchase of your life shouldn't be taken lightly or blindly. There is no such thing as a perfect house, but there is such a thing as an informed decision. Things that work today may not work tomorrow, so be prepared. Due diligence and 'caveat emptor' are all you've got at this point, and that's where I come in. So do your due diligence, and prepare to participate in the American Dream of home ownership. Offering infra-red thermal scanning at no extra charge.